“Diamonds are Forever” and arguably the most recognized symbol of Love and Commitment for a couple. At Mitchum Jewelers, we carry a large inventory of loose diamonds, including all shapes, sizes and prices. Our specialty is hand selecting each diamond to reflect its true beauty in brilliance and fire. We have extremely high standards in the overall quality of each diamond represented at our store. Randy Mitchum is a graduate of the Gemological Institute of America as a diamond specialist, which is revealed in the selection of loose diamonds on hand. Before you buy a diamond, it helps to understand how they are graded, valued, and priced. This comes down to the infamous "four C's of diamonds," as outlined by the Gemological Institute of America. Clarity: Diamonds are categorized by the number of "inclusions," or imperfections, present in their structure. Rankings range from flawless to included, with included representing a diamond that is clearly flawed by its imperfections. Cut: The cut of a diamond is not simply the shape it is. It takes precision artistry to cut a diamond so that it captures light and shines with utter brilliance. Diamonds are ranked from "poor" to "excellent" based on their ability to reflect light and shimmer. Carat Weight: This is the easiest of the 4 C's to evaluate. The carat weight of a diamond is a measure of how much the diamond weighs. One carat is 200 milligrams. The Four C’s are crucial in determining the right diamond for you. 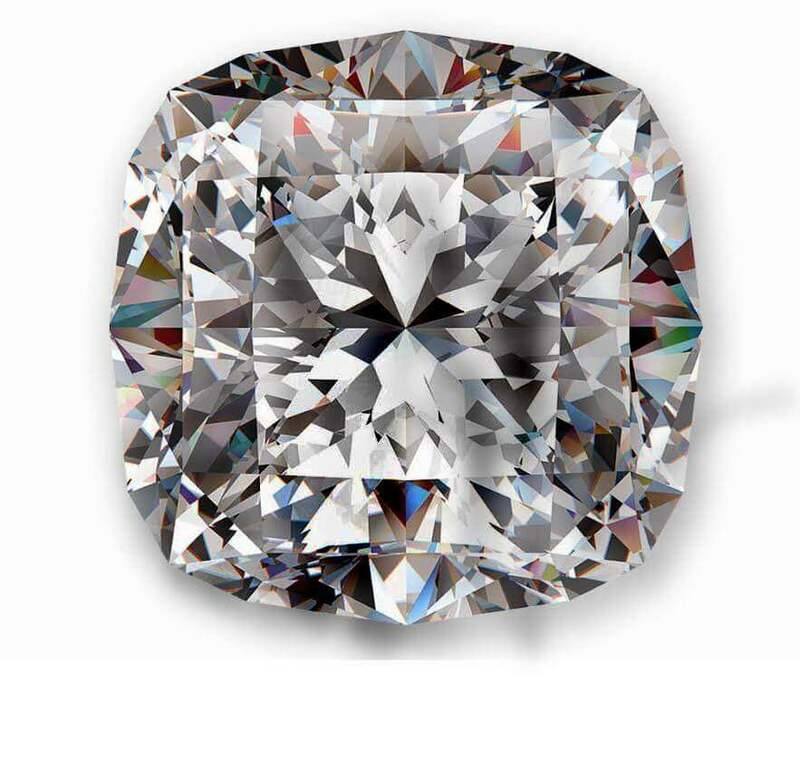 We highly encourage each customer looking for a diamond that you need to see to appreciate. Every diamond is unique and one-of-a-kind, so you must see it with your own eyes to really appreciate the true beauty diamonds represent.